In summer, Niseko is a place where people climb mountains or play in the rivers, whereas in Winter, ski or winter sports are popular, it is a tourist spot where you can be fully satisfied. Many foreign tourists come here to be able to enjoy this wonderful scenery. We’d like to introduce a few hotels in Niseko where you can have the time of your life! At Niseko Grand Hotel’s Hot Spring, there are two kinds of hot springs, and you can enjoy both of the hot spring unique characteristic. At the large garden outdoor bath, relax in the hot springs in a beautiful environment. There are both Japanese and Western rooms. The meals provided are made with local ingredients and you can have your fill of Hokkaido seafood. As for the buffet-style dinner, it is available in both Japanese as well as Western style centering around locally-sourced ingredients. You can also have snow crab cooked in either hot pot-style or grilled. During the ski season, a free shuttle bus to the ski resort is available so we recommend this hotel for those who are interested in winter sports. The Hotel Niseko Alpen is blessed with a great location. It is surrounded by natural environment, a wonderful position which overlooks the Niseko mountain range. You can enjoy rafting and golf in summer, and skiing and snowboarding on powder snow in winter. Rooms are equipped with a variety of functional and comfortable rooms. In the standard Western-style room, you can relax comfortably in the calm atmosphere. You can also relieve tension in the large hot spring area which includes a public bath, outdoor bath, sauna and so on. The meals served here are served with such attention to detail on the colour, freshness and arrangement of ingredients. Please enjoy seasonal seafood and mountain served in a relaxing atmosphere. Access: A 15-minute drive from Kutchan Station or a 20-minute bus ride from Kutchan Station. From the Hilton Niseko Village, you will be able to easily access activities nearby such as skiing and snowboarding in winter, golfing and horseback riding in the summer, rafting, tennis and hiking, seasonal activities which are full of charm. The hotel has a lobby with a fireplace, which creates a relaxing space and wide modern rooms. There are various room types such as spacious rooms for families. Often, the view from the hotel rooms is stunning, such as the sprawl of the Niseko wilderness. You can also make use of other facilities such as the natural hot spring. In addition to restaurants which serve Japanese cuisine such as Teppanyaki and sushi, there are also restaurants where you can dine in buffet-style. Access: There is a free bus service from the station to the hotel. The bus ride is around 25 minutes from Kutchan Station, and 10 minutes from JR Niseko Station. The Green Leaf Niseko Village is a resort hotel where you can enjoy a large array of activities every season including golf and a rich variety of outdoor recreational activities in summer, skiing and snowboarding in winter. Also, adjacent to the hotel is a shopping & dining area, a commercial facility made with the concept of traditional Japanese machiya (town house) architecture. Seven shops and restaurants such as shops and restaurants are lined up. 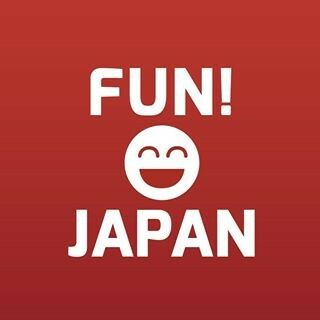 You can walk around the area, eat delicious food, and have fun at delightful tourist spots. The hotel rooms are quiet and relaxing, making it easy for you to unwind. You can have a view of the natural environment outside from the room. At the buffet style restaurant which combines cuisines from all over the world and Japanese cuisine, you can enjoy fresh seafood, vegetables and other seasonal dishes from Hokkaido. Access: A free bus from JR Kutchan Station circulates everyday. The trip from the station to the hotel is around 25 minutes. 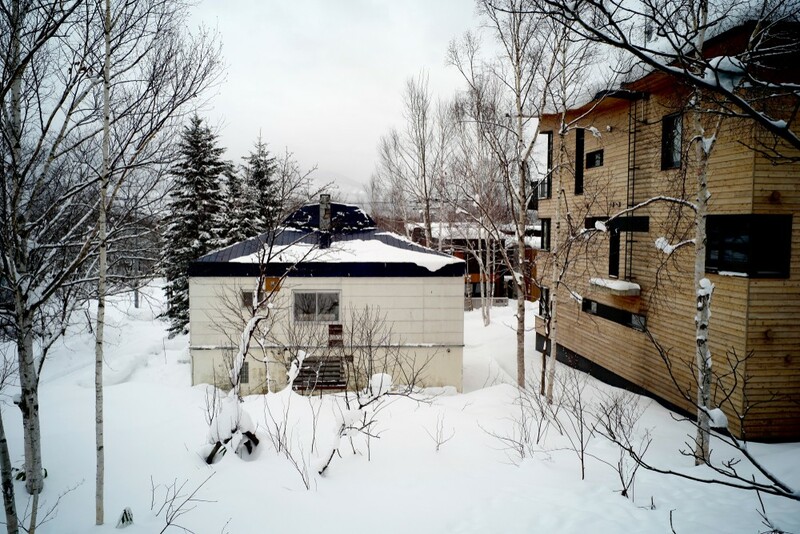 Niseko Park Hotel is best suited for those who want to engage in winter sports. From the hotel, you can go straight to the ski slope. Located in the center of the base town, it is highly convenient and necessary for a long-term stay. You can experience the Niseko wilderness, such as a liberating outdoor bath and a restaurant overlooking beautiful mountains. Rest comfortably in the spacious guest room of your choice, whether it be a standard Japanese-style room or the Western-style room. Breakfast is buffet in a bright and freeing restaurant. Please recover from your fatigue slowly at the public bath only for guests. Access: 15 minutes drive from JR Kutchan Station.